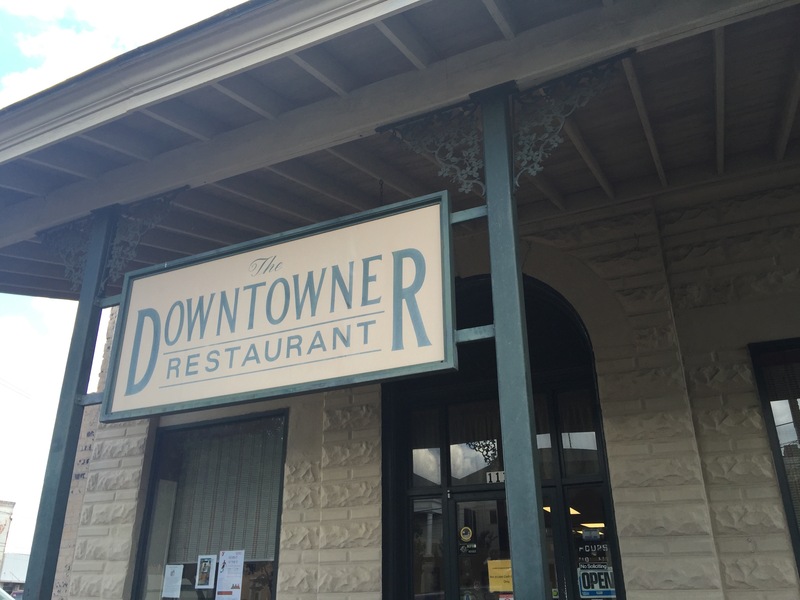 Tasty Tuesday lunch with some Lemon Pie at the Downtowner Restaurant in historic Selma. MEGabite #26/#76 counting down. I visited with a group of four and we all were able to find something delicious from the varied menu. From classic BLT and chicken salad to the meat and three turkey, stuffing and cornbread, we all enjoyed our meal. But of course, we came for the star! 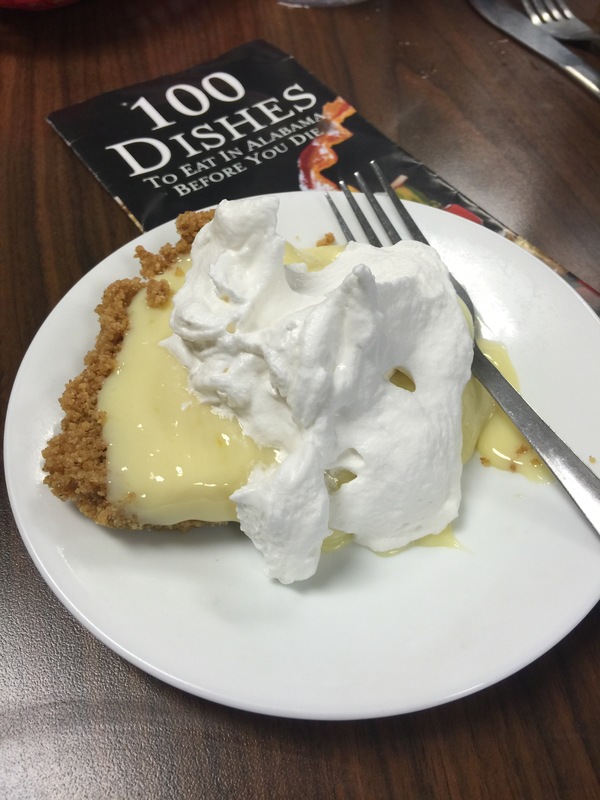 Described as an “Alabama Classic” A home baked melt in your mouth crust with a sweet and tangy lemon filling and topped with whip cream. This pie was a good time. *** Good pie served in a diner in historical Selma downtown with a varied menu at a reasonable price. This restaurant is CASH only. 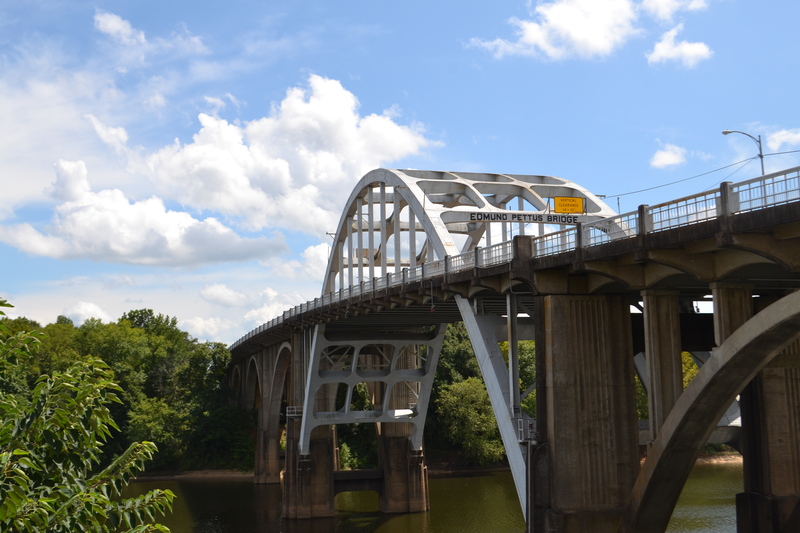 Tour the city, Begin at Selma Interpretive Center located in Selma, AL, at the intersection of Water Ave. and Broad St.
Part of The National Park Service, you are able to have your National Park Passport stamped at this location. Who knew?